Our garage and canopy lighting features LED technology featuring a low profile housing that perform consistently for years. Mounting versatility is always considered to provide quality lighting for a host of indoor lighting applications. 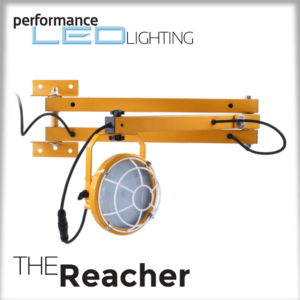 The perfect solution to exceptional lighting at Gas Stations, Parking Garages, Public Areas, Corridors, Stairwells, Tunnels and just about any Ceiling Mount Application.